"I'm excited. It's going to be a blast." 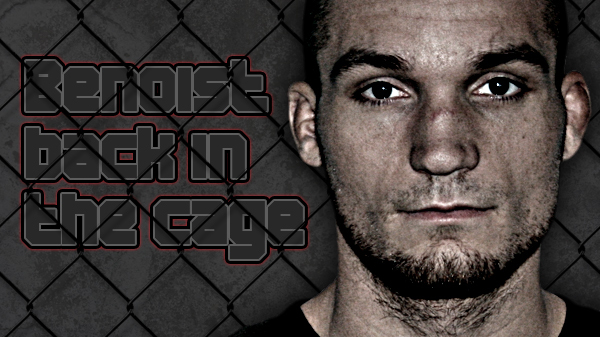 After a nine month layoff, that is how Lance Benoist described his return back in the octagon. The undefeated St. Charles MMA/Team Vaghi welterweight is tentatively scheduled to take on Seth Baczynski on June 8 at UFC on FX 3. Baczynski is 15-6 as a pro, 2-1 in the UFC. Through is Twitter account, Baczynski said of Benoist and the fight; "He is tough. It should be a great fight. I am very happy to have a fight lined up." Benoist has already heard the "experience" card being played in the 30-year-old Baczynski's favor but he pays it little mind. "When he is done with his career, I will be in my prime," Benoist said. "At my age, I'm getting better every day." Benoist is just 6-0 but he has made quite an impression in his brief pro career. In six of his wins, five of them he has finished. Benoist made his UFC debut in September in spectacular fashion. He earned a hard-fought unanimous decision win over Matt Riddle that also netted him "Fight of the Night" bonus to the tune of $55,000. With his successful debut under his belt, Benoist feels free from the burden. "There is so much pressure that is not there this time," he said. "The fear of failure is off my shoulders. I'm having more fun and that makes me more dangerous." But it was in that fight that Benoist suffered the biggest setback to date in his career. A knee from Riddle midway through the fight shattered Benoist's nose. A long recovery process ensued with the St. Louis fighter enduring two surgeries to fully recover. "Everything is all good now," St. Charles MMA coach Mike Rogers said. "Everybody around here is excited about it." Rogers said he and Benoist have little say in who UFC matchmaker Joe Silva sends their way. "They told us who and when," Rogers said. "We're happy with the fight." 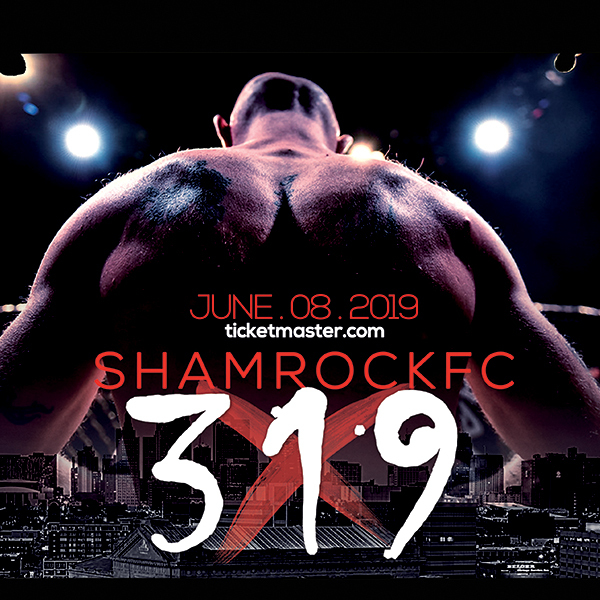 UFC officials haven't formally announced the bout and no location has been set for the event, which is part of the Harley-Davidson Hometown Throwdown promotion, in which fight fans vote on the location. The event's main card airs on FX, and FUEL TV and Facebook are expected to carry the prelims. Baczynski was a cast member on "The Ultimate Fighter 11". He was releasued from the organization after a loss to Brad Tavares on the show's live finale in 2010. Baczynsk, who has a four-fight win streak, battled back into the UFC and since returning has picked up submission wins over Clay Harvison and Matt Brown. "He's a tall welterweight, like 6-3, 6-4," Benoist said. "He likes to finish his fights so I think it will be exciting." Benoist plans on keeping his training for the fight locally with guest sparrers coming in to liven things up.